Retreat to the coast and stay near the beach. 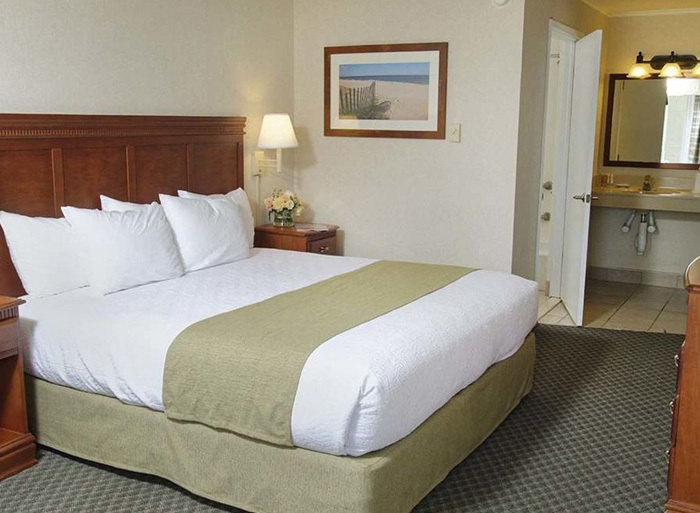 Convenient and comfortable sums up our well-maintained rooms just two blocks from the beach and boardwalk. 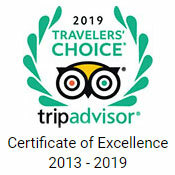 Whether you're staying with family, friends, or your loved one our rooms provide a contemporary haven along the coast. After a fun-filled day of water sports, soaking up the sun on the sand, or doing a little bit of shopping, come back and relax in your room. Catch an HBO movie on your flat-screen TV. Stay connected and check in on social media with free Wi-Fi. Unwind in this king room with a king-sized bed and a pullout sleeper sofa. Stay connected with free Wi-Fi and make use of the microwave, mini-fridge, and a flat-screen TV with HBO. 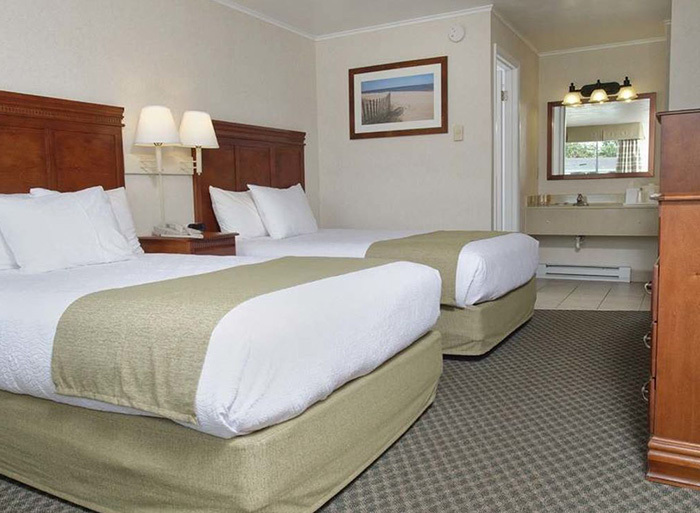 Stay in this family-friendly room offering two double beds with comfy mattresses. 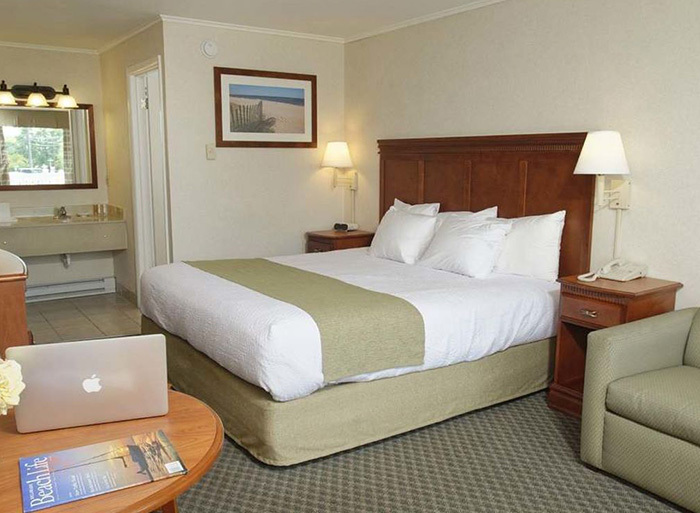 Enjoy thoughtful extras including, free Wi-Fi, microwave, mini-fridge, and a flat-screen TV with HBO. Relax in this ADA room complete with a comfy king-sized bed, spacious bathroom with handle rails, mini-fridge, and microwave. Enjoy free Wi-Fi and a flat-screen TV with HBO.